So you just bought a new electric car. Now all you need is a place to plug it in. If you live in Los Angeles, there’s a new and potentially very attractive option: The Elysian rental apartment building will offer residents who own electric cars free charging–for life. Elysian apartment building, Los Angeles. 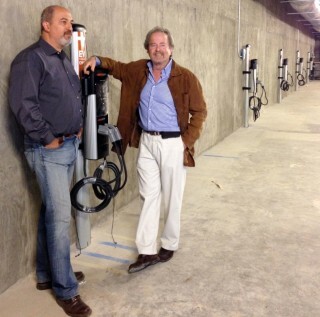 The 96-unit building–owned by developer Linear City–is equipped with 20 240-Volt Level 2 charging stations. The owners will cover the cost of electricity for the entirety of each original electric-car owner’s lease. 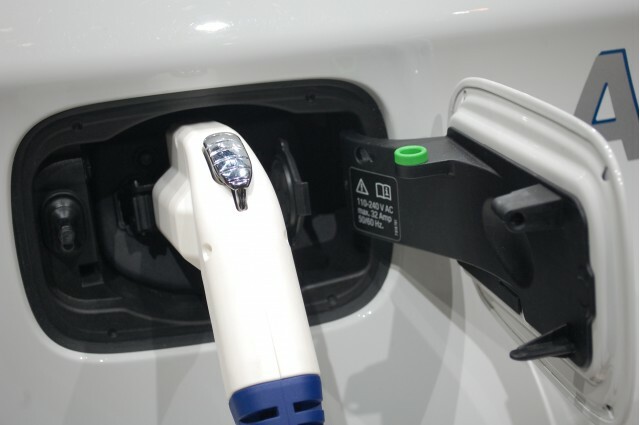 Linear City believes charging should be made available to renters, who typically have to ask the permission from a landlord to install a home charging station. It hopes the offer of free electricity will draw attention to its building. The building itself is the renovated former Metropolitan Water District (MWD) headquarters in the Victor Heights section of Los Angeles. Rental rates range from $1,500 a month to $6,500, although parking spaces will cost an additional $100 to $150 a month–electricity provided free. 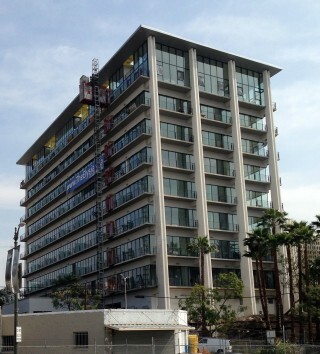 Linear City also plans to set up an electric-car sharing service for residents of its new rental building. It has already set up similar services at other properties in the Los Angeles area, along with the public charging stations to support them. A recent study found that car-sharing has eliminated 500,000 new-car sales, and that these services are especially popular with urban residents. The developers hope the car-sharing feature will encourage tenants to think twice about using their own cars on trips into the more crowded areas of the city–a logical next step to cutting emissions beyond encouraging the use of electric cars. The brutal truth is that the most direct way to reduce traffic is to get rid of single-occupant cars, especially when alternatives are available. If residents can be encouraged to use their own emission-free cars, and to share electric cars for some of their trips, that sounds like a win-win. How much of an incentive would it be for you to get free electric-car charging with a rental apartment?